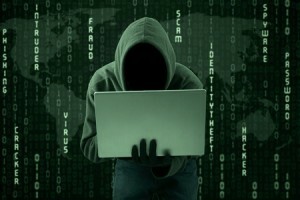 I n today’s cyberspace, computer crimes take place more than ever as the impact of cyber-attacks on businesses breaks records. Data breaches, business resources damage and business critical operational damage by cyber attacks are today’s major threats to businesses. 2) Event investigation – provide event report and recommendations. Why perform computer fraud investigation & forensics?